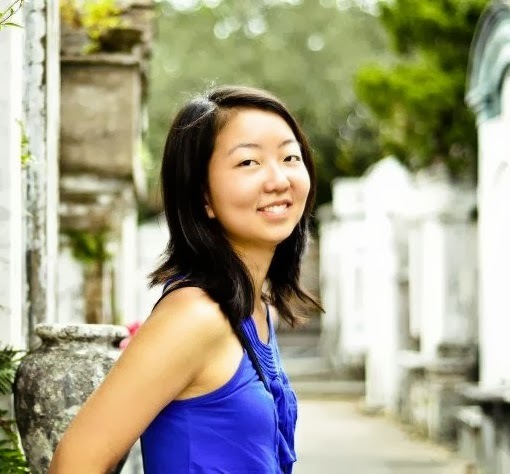 Emily Wang is a first year MBA student from Detroit, Michigan. A graduate of the University of Michigan, Emily worked at Deloitte Consulting in the Strategy & Operations practice prior to coming to Booth. Her professional interests center around food and healthcare, and she plans to pursue concentrations in Strategic Management, Finance, and Entrepreneurship at Booth. Her hobbies include playing ukulele, running, and cooking. Below, Emily shares her pre-MBA internship experience with a Bay area food delivery startup. While pre-MBA internships are neither coordinated by Booth nor necessary to successfully make a big career shift, Emily took advantage of some free time this summer to get some entrepreneurship experience to help her refine her goals for professional development at Booth. A few years ago, I came across a book called The Omnivore’s Dilemma by Michael Pollan. Reading it made me realize that I was deeply passionate about the interaction between health and the environment. I decided that bringing positive change to the food industry would be one of my long-term goals. I kept this goal in mind when choosing which business schools to apply to. When I learned that Booth students had recently started a Food, Environment, Agribusiness, and Development(FEAD) group, I knew that I would find a community of people here with similar professional interests to build a strong network of colleagues during and after my MBA. Upon my acceptance, I decided to use the summer to gain some experience in the food industry, so that I could make the most of my time at Booth. Through my own network, I was able to secure an internship at LolaBee’s Harvest, an online farmer’s market startup in the Bay Area. LolaBee’s Harvest aims to connect local and organic producers with consumers through its online platform and home delivery system. During my internship, I was responsible for all of the company’s marketing and supported the CEO in her fundraising efforts. Through this experience, I gained a good understanding of the competitive landscape around the grocery delivery business, as well as the ecosystem of entrepreneurs in the Bay Area at large. Now, having spent almost two months at Booth, I greatly appreciate the experience of having worked at a startup in the food sector before coming to school. For one, having a deeper level of focus has allowed me to better utilize the excellent resources provided by Booth Career Services, such as the Industry Immersion program during Orientation and ongoing Corporate Conversations which bring a wide variety of companies to campus. Secondly, I am better at articulating my interests to my classmates and Booth alumni, who are deeply involved in entrepreneurial communities and have done an amazing job connecting me with people who share my passion. Because of these two factors, I feel prepared and incredibly excited to kick off my search for startup internships in the coming months!